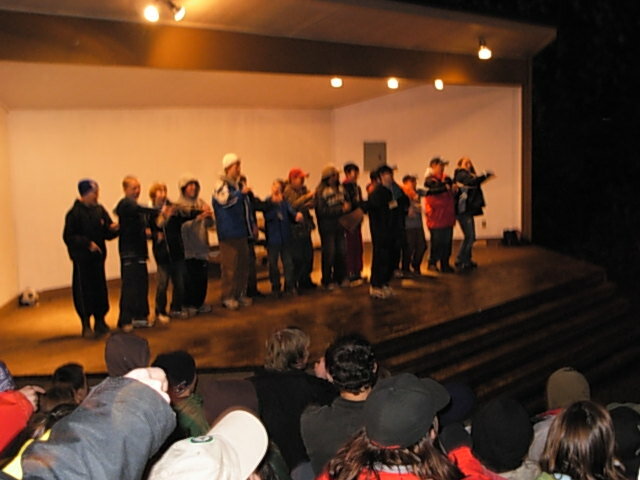 Students stay in cabins at Outdoor School, often with students from different schools. Each cabin is led by our volunteer Student Leaders – trained high school and college students. By living and learning together, students develop new friendships, strengthen old ones, and learn how to get along with a wide variety of people. They discover new talents and put aside old fears. They learn how human actions have a very real impact on their community – no matter how large or small.